It is really cute black bug that I like! Since I am teenager, I really love with cute beelte Volkswagen! I also want my dream car! My friend post the youtube for me to watch...wow! 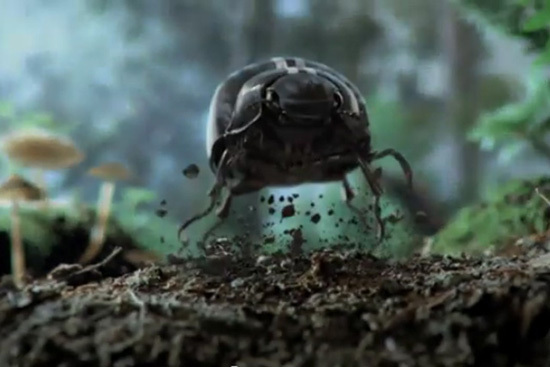 It is very amazing advertisement that highlights the driving fun of a Beetle, amongst other living creatures living in the jungle itself! 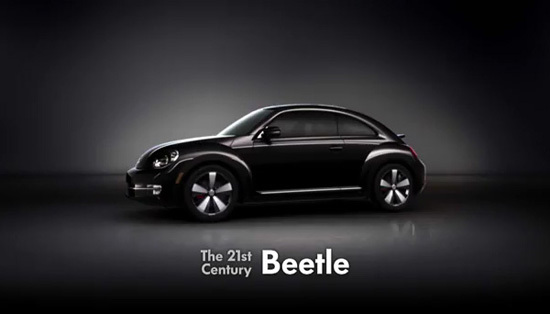 They did good job to make a creative advertisement for new Black Beetle 2012!